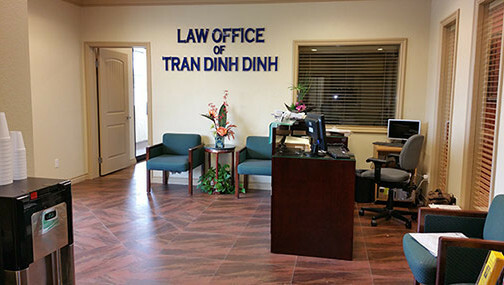 With over 20 years of experience, the Law Office of Tran Dinh Dinh has earned the community’s respect and appreciation with diligent, efficient, and effective legal services while maintaining fair and compassionate solutions. If you’ve been involved in an automobile/motorcycle/boat accident, a slip/trip/fall type of accident, an animal attack or any injury that has caused personal injury, we can help you. Estate planning is very important for preserving and securing your family’s wealth and financial future. We work with you to create a custom plan that’s right for your needs and specific situation. The Law Offices of Tran Dinh Dinh can also assist in other practices, such as: Business Law and Litigation, Sexual Harassment, Insurance Claims, and Elder Abuse. Please contact us or go to Areas of Practice to learn more. 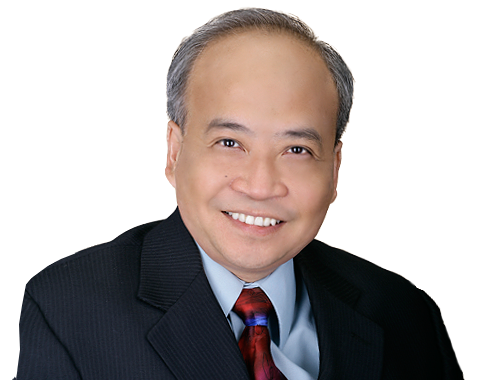 Attorney Dinh Tran, with his elucidating commentary and legal analysis, had provided weekly legal talk shows on Little Saigon Radio, Saigon Radio Hai Ngoai, etc. Through his weekly talk shows, Attorney Tran has helped numerous people understand the basic concepts of the law in their everyday lives. His thorough explanations and examples as well as ability to identify the legal issues and their ramifications have helped garner thousands of listeners every week. With the assistance of veteran law firms and skilled attorneys, Attorney Dinh Tran has helped numerous clients win millions of dollars in personal injury settlements. Whether the case involves injuries from car accidents, the workplace, or in hospital-settings and whether the injuries are minor or severe, Attorney Tran and his team has ensured prompt and substantial settlement money. The Law Office of Tran Dinh Dinh works on thousands of cases and has handled each one with the utmost care, fairness, and professionalism. The mission of the Law Office of Tran Dinh Dinh will always be integrity, fairness, compassion, sympathy, courtesy, and honesty. Attorney Dinh Tran will always achieve far greater success and settlement money on behalf of his clients than if the clients could achieve on their own. 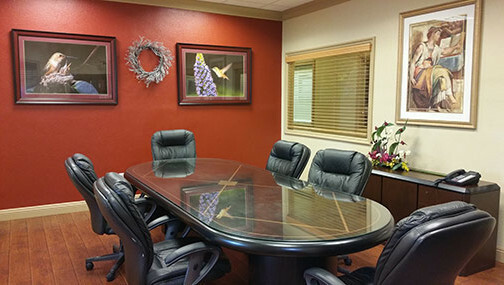 Attorney Tran possesses both integrity and success in all his legal proceedings.